What do these options mean? I need a commercial license. In the midst of a winning football season, school pride is running rampant at the high school. 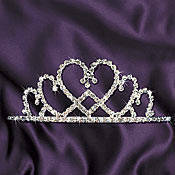 popularity, affection, class ranking as well as the coveted homecoming king and queen title. 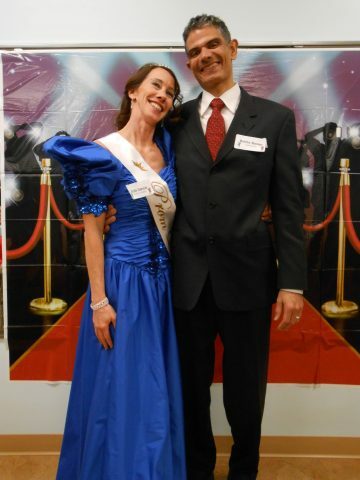 in attendance at the dance to see who will be crowned royalty. Will it be the class president who is looking to extend his reign past the student council? The pom pon captain who has used her moves to land more than a homecoming court nomination? Or possibly the math team captain who is desperate to win at something other than a math meet. At the dance, the sinister will shimmy among the sinless and try to go unnoticed. High to make sure the felon does not go free. 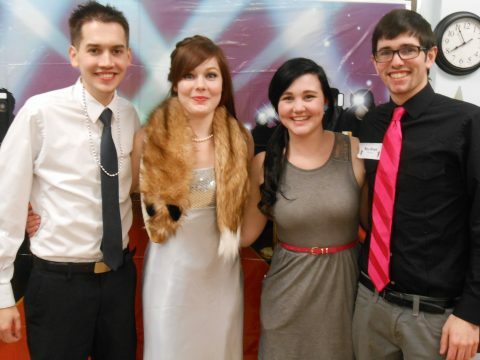 a homecoming dance filled with dishonor. For 20-80 guests: at least 4 males, 7 females and 4 gender neutral roles. For 15-20 guests: 4-7 males, 7 females, 4-6 gender neutral. For 10-15 guests: 3-5 males, 4-6 females, 3-4 gender neutral. For 8-12 guests: 3-4 males, 4-5 females, 1-3 gender neutral. * The upgrade is only able to upgrade the 15-20 guest version to the 20-80 guest version. The upgrade DOES NOT work with any other size of party. 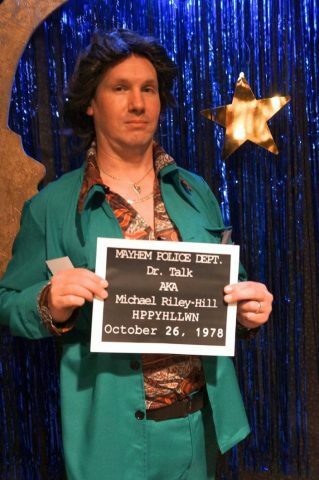 This mystery has the same storyline as Totally Rad 80s Prom Gone Bad. Clean versions are void of references to extra-marital affairs, alcohol and/or illegal drugs. 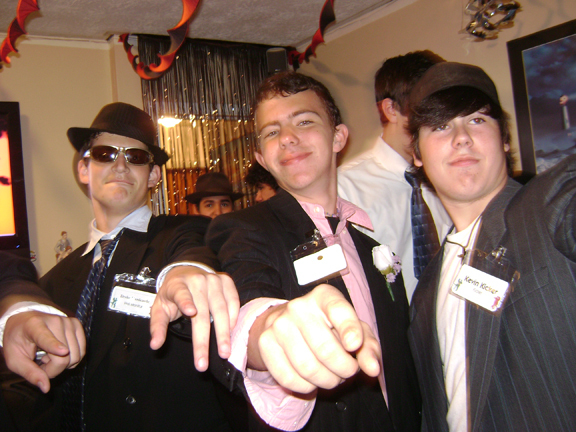 Teens and/or conservatives often use clean versions for their mystery of choice. In this version, someone will faint instead of dying. This mystery is formatted clean, which means it is void of references to extra-marital affairs, alcohol and/or illegal drugs. Teens and/or conservatives often use clean versions for their mystery of choice. * If you have purchased the 15-20 guest version and need to upgrade, there is an upgrade available. The upgrade DOES NOT work with any other size of party, just the 15-20 guest party. *Note that the cast listed below is provided only to give an idea of the types of roles available, and not presented in any order relevant to the plot. Not all cast members are included in every version. 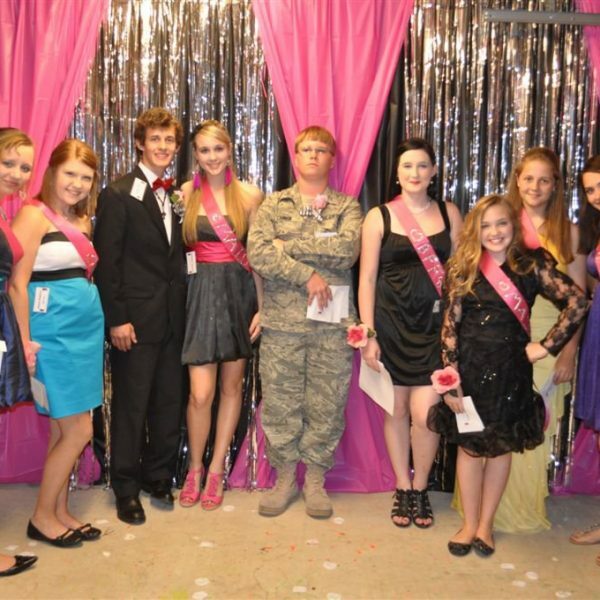 For the past three years, Peter hasn’t wanted anything more than to be the homecoming king. He has lobbied hard for being elected “King” and won’t let anything stand in the way! As the class VP, Sarah is responsible for planning the details of Homecoming, and making sure things go exactly according to plan! 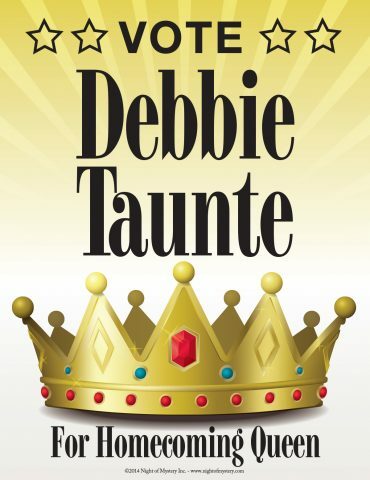 This wealthy woman has a way with money and a way of using it to get whatever she wants! Harboring more than the class records, Katie will stop at nothing to make sure the night turns out exactly as she planned! As the leader of the Ravens football team, Bobby has made several enemies by using his influence to get what he wants! After Sally’s recent split with Bobby, it is hard to say if she wants him back or wants revenge. 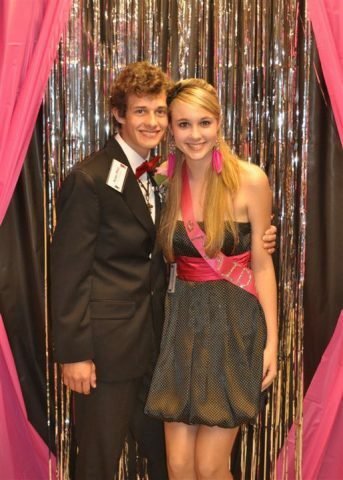 Find that perfect suit or dress for your rocking Homecoming Dance! • Dress up any outfit or gown by adding beading, cording, fancy fabrics, fringe, etc. • Not the right color? Take a can of spray paint to the dress. • Accentuate any shirt by adding a costumed bow tie to it. Click below for steps on how to create your perfect hairstyle for your fabulous night! 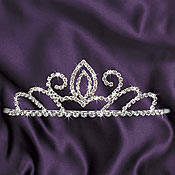 Order a personalized tiara. Click here. 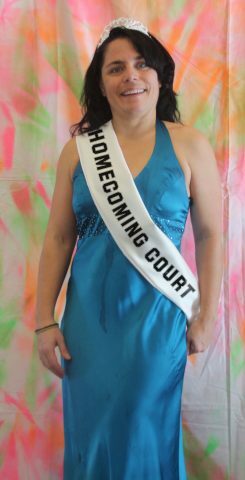 You might want to create a sash!!! 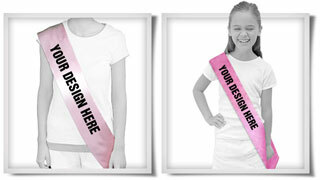 Design and order your own sash. Or make your own sash. Click here. Surprise your date with flowers! Make your own corsage. Click here. 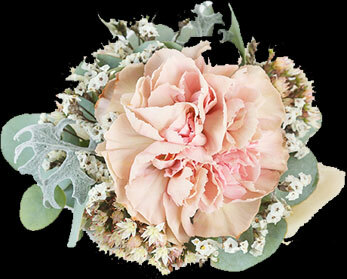 Make a boutonniere. Click here. 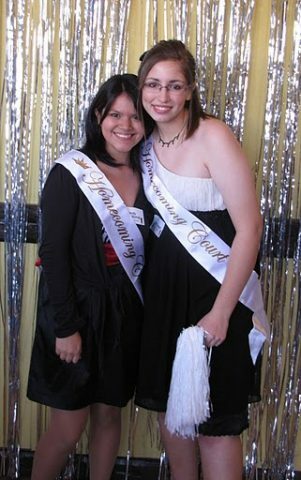 Create your perfect high school dance atmosphere with banners, balloons and much more! To make the most of your Horror at Homecoming, you will want to transform your party space into your high school gym. Here are a few ways to do that are both inexpensive and FUN! • School colors! 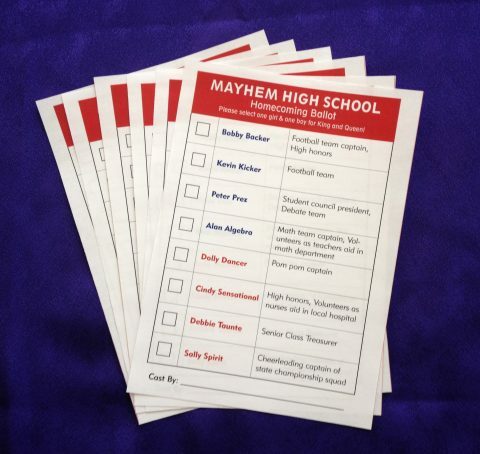 Select school colors for Mayhem High and decorate using those colors. If the party is around Halloween time, you may want to use orange and black! • Balloons, balloons, balloons! 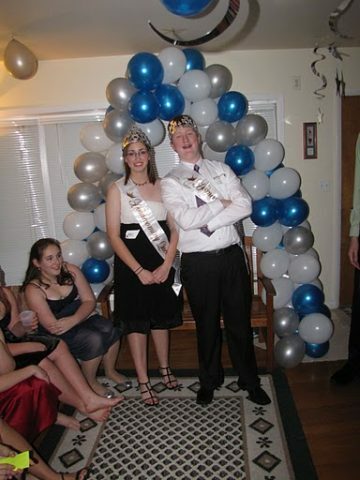 Nothing says a high school dance more. You can have them in clusters, archways, as table centerpieces, or just scattered on the floor. Nothing will make the mood more festive. • Don’t forget the crepe paper streamers!!! Not only are these cheap, but they go a long way in pulling together your colors and theme of your party space. • Create a “theme” for your dance and decorate your venue according to that theme. CLICK HERE for a list of possible dance themes. 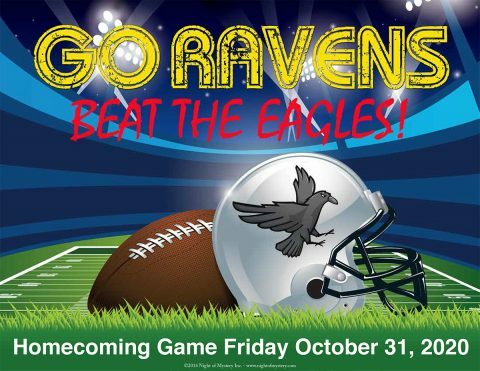 • Make Homecoming Banners for the school and hang them in your party space. 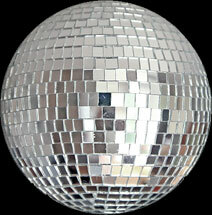 • If you can, solicit a disco ball to help with the lighting. If not, see lighting tips below! 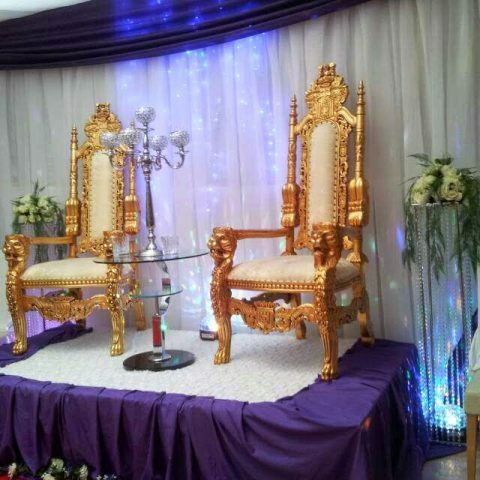 • Have a stage with two thrones for when your homecoming king and queen are crowned. 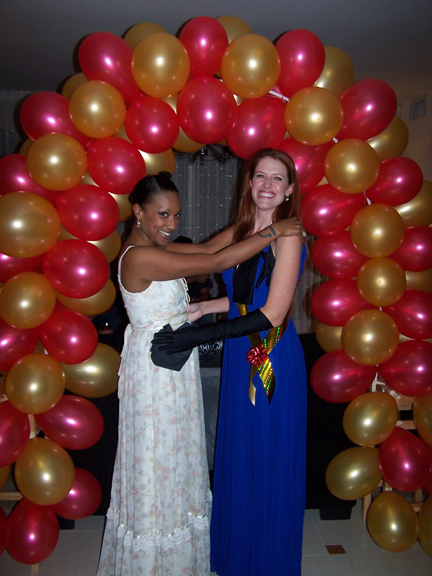 • Create a balloon archway for your dance floor. • Put glow sticks into balloons before inflating and have them act as a decoration AND lighting. You can’t go away from Homecoming without a picture! Be sure to provide your guests with a place to take their picture!!! • Pick a place where there will be good lighting. • You can make it as elaborate or simple as you want. • Accessories and decorations can make a difference. Have some extra props on hand that your guests can pose with. 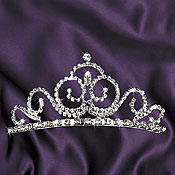 Pom pons, Varsity coats, crowns, top hats, boas, tiaras, sashes, etc. • An easy way to create a background is to use a “scene setter.” These affordable rolls of images transform your room instantly and make for a good backdrop to your picture. • Use props like balloons, streamers, balloon arches, pillars, lavish chairs, anything you can think of, to create a staged area for pictures. • Make sure there is enough room to fit everyone into the frame. • For individual shots of guests, designate someone to be in charge of pictures as your guests arrive. – Consider your character list and which character would fit the role of taking the picture. Ie, if you want mug shots, perhaps ask the investigator to be in charge of taking the pictures. • For a group picture, take one just before the introduction is read or right after the solution is read (before people may start heading out). o These are two times when you can count on everyone being around and attentive. 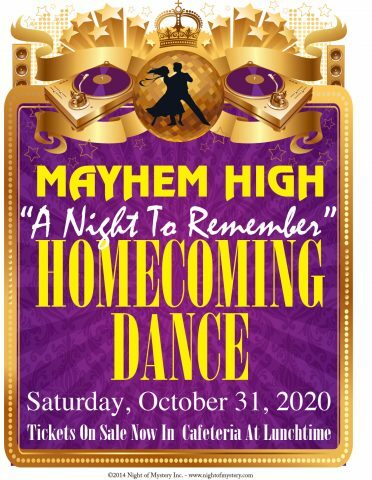 Look here to get ideas on what to serve up at your Homecoming Dance!!! • You serve your puch in a traditional punch bowl or choose to fancy it up and serve it in a juice fountain for your party! • For an adult party, you can have “spike your own punch” bottles sitting beside the punch bowl in lieu of serving a mixed cocktail. • To make it a little “eerie” fill a latext glove with water and freeze it. 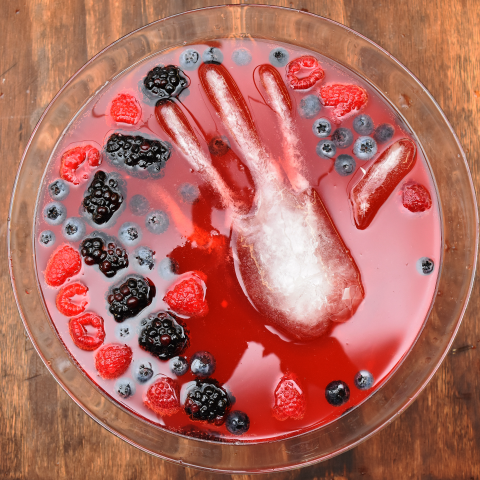 When it is time for the party, remove the latex glove and have the hand float as an ice cube in the bowl. You may want finger foods for your homecoming dance. In this event, you can theme them to the “murder mystery” part by creating any of these spooky appetizers. 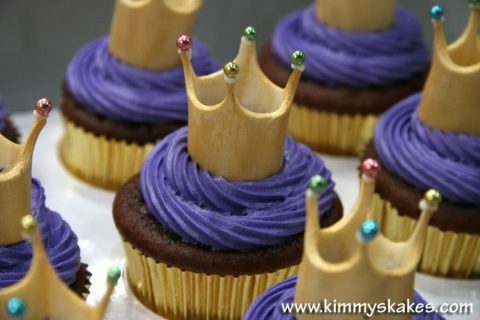 Since Homecoming is all about school pride, have your desserts reflect that. 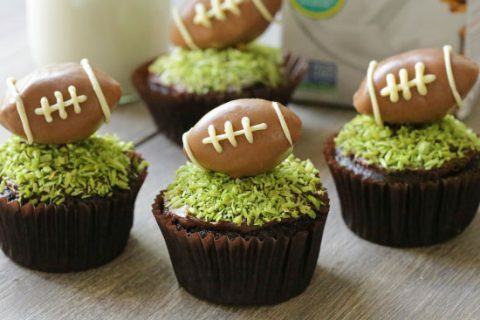 You can create (and decorate) football-shaped sugar cookies, school-themed cupcakes, a cake that says “Go Ravens”, or make a crown cake to emphasize the homecoming election. Find the most current hits: Find out TODAY’S current hits and download the most current music. You can find a list of the current top hits here. Stream music from the internet: If you want current music, but don’t want to pay for it, set up to stream music from the internet for your party. You can do so by utilizing the radio function in iTunes! If you don’t have itunes already on your computer, you can download it here. For some great dance music, you can find a number of cds for purchase here. For Free Music: Visit your local library for a number of compilations. To Win a FREE Party! 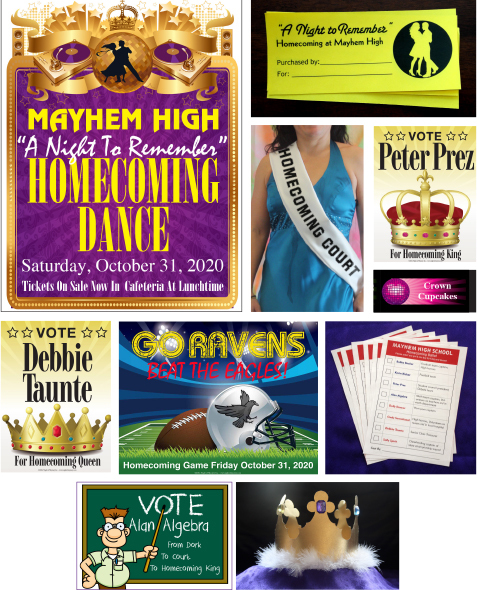 • Give your guest their own Homecoming Ticket. You can send these along to your guests with their character description once they have rsvp’d to the party. 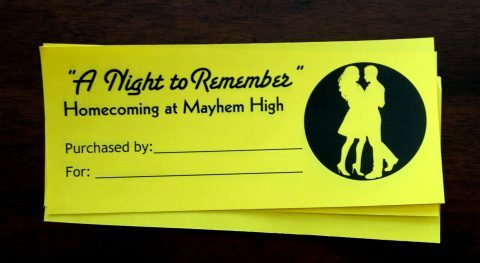 Ticket designs included with the mystery. • Run your own Homecoming Court Election. 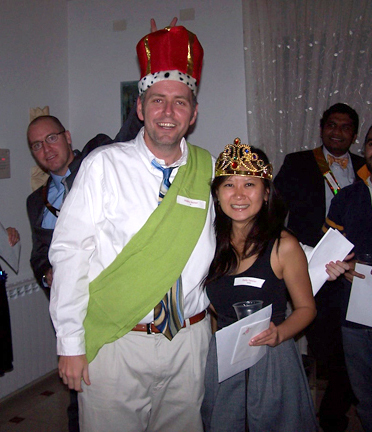 Make a ballot box and have your guests vote who they would elect for the king and queen. Ballots are included with mystery. 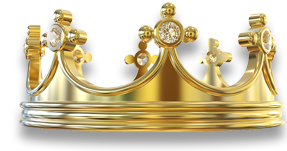 • Crown Your Queen and King! 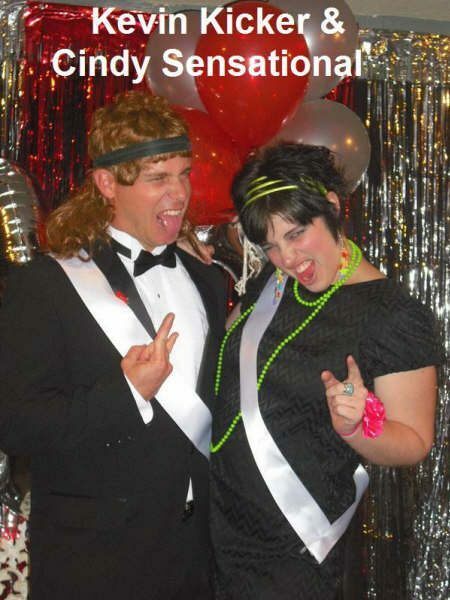 At one point in the party, the Homecoming Queen and King will be announced. 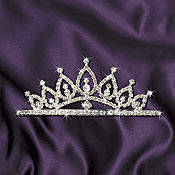 Have crowns on hand and/or sashes for the winners! • Create a Photo Spot! What Homecoming dance would be complete without a posed photo to remember the night by. See directions and examples on the Decorations tab above on how to create the perfect backdrop! • Throwing a Last Minute Party? Provide an assortment of accessories to help your guests “get into character” including: bow ties, costume jewelry, pom pons, crowns, etc. With this mystery theme, you we have included a number of ideas and designs to help enhance your party with easy-to-make decorations and such. – Posters for around the party space! Each month we highlight one of our customers who has posted on our blog and award them a FREE party! Don’t forget to add all the important details and party highlights that made your party one to remember! 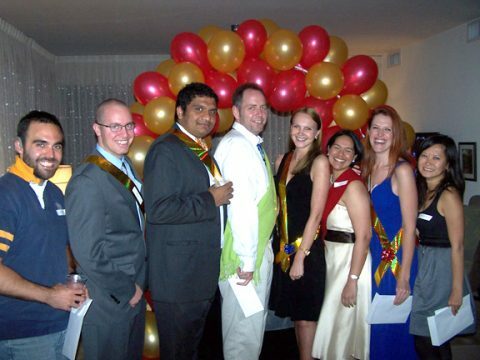 We love to hear about all of the hard work you, as host, put into your party. From the decor, to the food, costumes, whatever. As well as how you and your guests acted (and reacted!) throughout the night! Everything that made your party one your guests will never forget — tell us about it! And be sure to attach some pictures!!! Upon submitting, we will email you back a coupon to use for $5 off your next party AND enter you in our “Party of the Month” contest, where you could win a FREE party! Once submitted, you will not have to resubmit, but will be entered EVERY MONTH until your party wins! 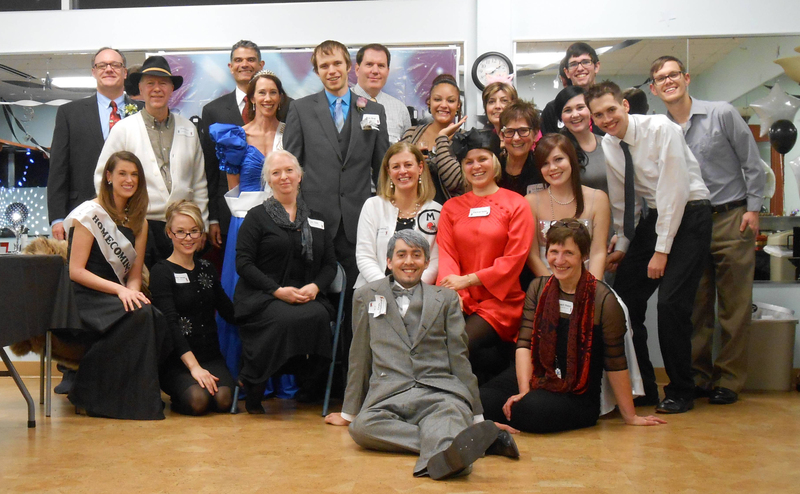 Thanks again for hosting with Night of Mystery and we can’t wait to hear all about your party!!! Need more information on the party? All of the information regarding how to run your Horror At Homecoming party can be found online at Night of Mystery. We highly suggest that you take time to look over our website and download the Horror At Homecoming preview file. Upon reading the introduction file, it will give you a better understanding about how the parties are run and what to expect once you purchase a full mystery file. If you still have question, the Frequently Asked Questions page at Night of Mystery is a great resource or you can contact us. Get an accurate guest count before ordering! Since our games are custom written for the size of the party (ie, we don’t just create a mystery with 8 characters and then keep adding more characters to it), each mystery size is unique unto itself. That being said, going from 10-15 version to 15-20 version, will not only add in more characters, but it will change the storylines of the existing characters, and vice-versa in going from a larger version to a smaller one. Because of this, WE STRONGLY SUGGEST you get a guest count before formally ordering. You can do so by downloading an invitation, inviting your guests and then purchasing your mystery once you have a more accurate number of people attending. 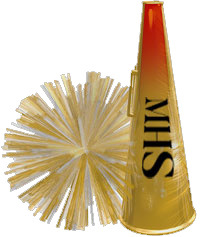 Unfortunately, if you find yourself purchasing the wrong sized party, you will have to purchase another version of the mystery for the size you want unless you are moving from the 15-20 version to the 20+ version. You can download an invitation here before ordering. 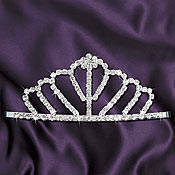 - Look above on this page in the Costumes, Decorations and Food & Music tabs. - Be sure to check out our Horror at Homecoming Pinterest Board that is filled with ideas for recipes, costumes, decorations, etc. Check out our Horror At Homecoming Pinterest Board! 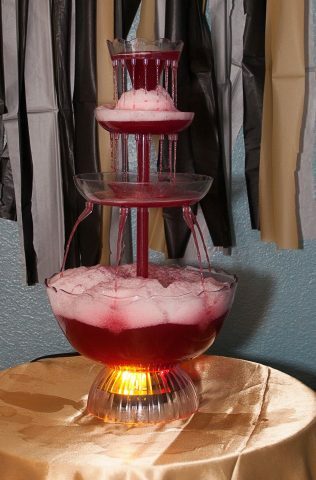 For even more party planning ideas, check out our Horror At Homecoming Pinterest Board here. It is s filled with ideas for recipes, costumes, decorations, etc. for the perfect Horror At Homecoming party! Don't forget to utilize the EXTRAS! - Posters for around the party space! How to get a discount and chance to WIN A FREE PARTY! Upon submitting, we will email you back a coupon to use for $5 off your next party AND enter you in our “Party of the Month” contest, where you could win a FREE party! One submitted, you will not have to resubmit, but will be entered EVERY MONTH until your party wins! I threw this party for a bunch of friends who had never done a Murder Mystery Party before and it was so easy for everyone to follow, but still complex and engaging for everyone involved. It was so fun to see how peoples characters either contrasted or perfectly matched what we suspected they would have been like in high school. Plus, sharing old cheerleading uniforms and jerseys with each other was absolutely entertaining. We had a great time! Not everyone who came knew each other so the objectives gave guidelines without being scripted. Couldn't recommend this more highly. The details were thought out, easy to prepare and implement. We would definitely do this again. Thank you! 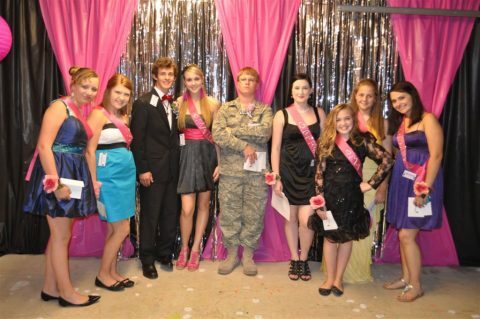 I purchased "Horror at Homecoming" for the large party for my daughter's 15th birthday. We had about 40 guests show up. 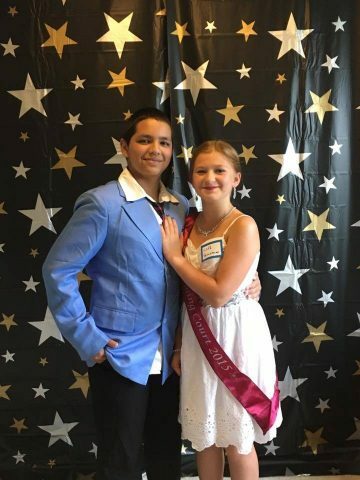 They first went to the registration table to get their package and name tag and then had pictures taken and then headed to the "gym" for dancing and fun. We all had a blast. Thanks so much!! I purchased and downloaded this mystery for my camp group evening activity. I have 32 campers, so it worked out perfectly. The kids had a ball and the instructions that were provided were excellent. 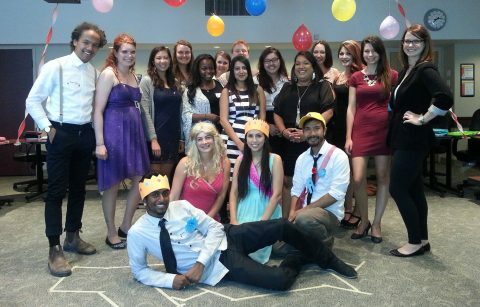 I never ran a murder mystery party and the contents that you provided made it easy to do successfully. Thanks for a great product. 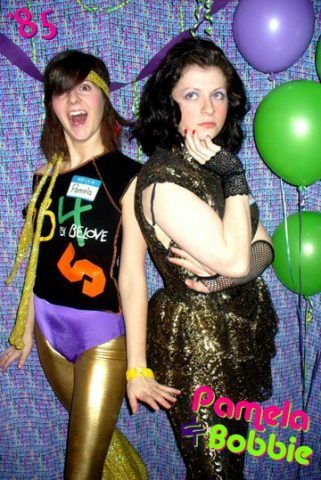 I look forward to having more parties like this one! I purchased this mystery for the high school youth group. We had 20 participants and they had a blast. I was worried they would be "too cool" to play their part but was pleasantly surprised at how many really played up their role. 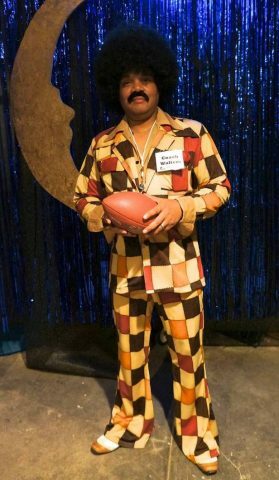 This is an easy one for participants to find costumes. 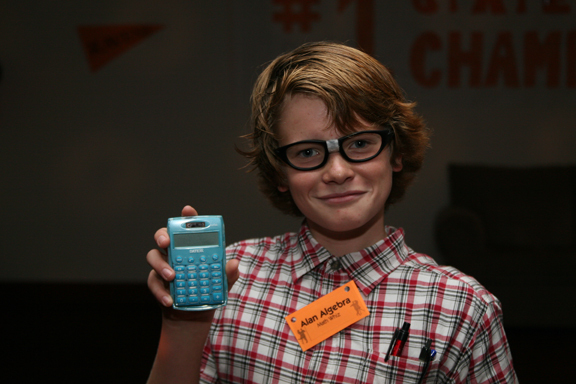 Alan Algebra won "best costume" award. He was dressed in lederhosen and geek glasses. Perfect! I highly recommend this mystery! Mystery PDF that includes: A Host Guide, A Schedule of the Night, An Introduction, Designed Invitations, Background Information, Character Descriptions, Character Objective Sheets, Name Tags, Evidence, Accusation Sheets, a Detailed Solution, Award Certificates, and more!